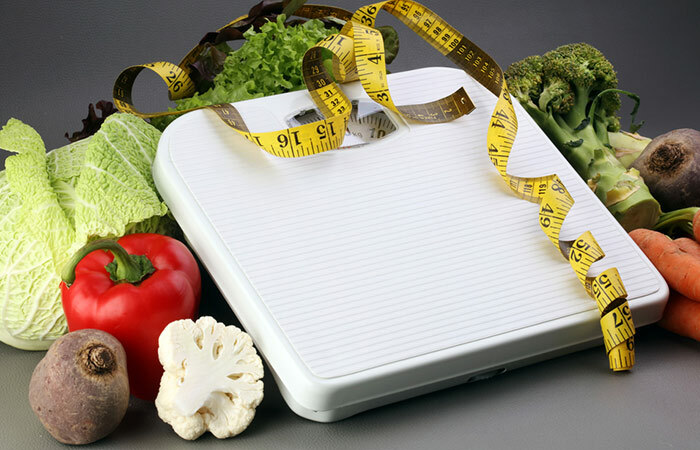 Do you want to lose weight quickly for an upcoming event or to jump start your weight loss? 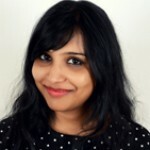 Are you uncomfortable with your excess weight? Then the best way to lose weight is to follow a very low-calorie diet for three days every two weeks. During this 3-day diet, you do not have to go on a fast or starve yourself. You will eat nutritious foods but cut back on the unnecessary calories. You will also exercise on the non-diet days to help you mobilize the fat and get a toned body. But mind you, to avoid health issues it is advisable not to follow this diet plan continuously for more than two weeks. In this article, I will discuss the 3-day diet plan, foods to eat and avoid, non-diet days exercise plan, and much more. So hang in there and let me show you the easiest way to lose weight. Shall we begin? The 3-day diet works by restricting the calorie consumption to less than 1200 per day for three days a week. You will go back to normal diet for the rest of the four days of the week without exceeding a limit of consuming 500 calories extra. For example, if you have 1000 calories on the diet days, you will not consume more than 1500 calories per day on non-diet days. 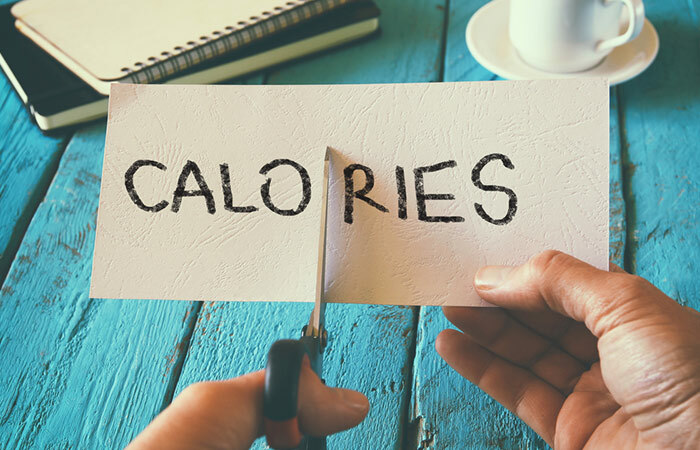 This varied calorie intake will prevent your body’s metabolism from plateauing and help you burn the calories and lose weight quickly. Always follow the 3-day diet plan for two weeks and then take a break for one week before resuming this diet plan. Let’s find out what you should eat for three days of your very low-calorie diet plan. Smoked turkey cakes and 1 pita bread with lots of sliced cucumber, tomato, and onion. Fenugreek soaked water helps to boost your metabolism and prevents constipation. Oats are full of fiber, which helps prevent fat absorption and helps to mobilize fat. Eggs are an excellent source of protein, and multigrain bread is high in fiber content. Fresh fruit juice is rich in fiber, and fruit sugar will keep your hunger pangs at bay for longer.. Have a delicious but light lunch rich in protein, fiber, and complex carbs. Choose grilled fish or a sandwich to satiate your taste buds. Have a substantial portion of complex carbs and fiber in the form of fruits or crunchy vegetable for a healthy evening snack. Spice up your dinner by having garlic bread (multigrain) and chicken stew, which is rich in protein and other nutrients. If you do not want to have chicken, opt for turkey, also a rich source of protein. Have cucumber, tomato, and onion to balance your high-protein meal with complex carbs and dietary fiber. Day 1 would be tough. You will feel hungry and crave for junk food. But what you will gain by not munching on junk is greater and more important to you right now. Control your hunger pangs by drinking water or green tea. Lime juice works by helping to mobilize the fat and flushing out toxins. Quinoa or egg frittata with a cup of green tea will help keep you full and suppress your appetite. Have a nutritious and delicious lunch with sauteed veggies and mushroom or grilled chicken and veggies. Low-fat yogurt or buttermilk will ensure better digestion, which, in turn, will lead to better metabolism. Black coffee is a great appetite suppressant and also improves alertness and concentration. Have a delicious dinner loaded with protein sources such as chicken or boiled chickpeas. Half a cup of vanilla ice cream will appease your taste buds. By the end of day 2, you will be surprised to find out that you survived two days without munching on junk food! This will keep your spirits high, and you will be ready for day 3 more than ever. Apple cider vinegar helps in weight loss and regulates blood pressure. Have a large protein rich breakfast to feed your brain and muscles so that you can stay active. If you want to have salad for lunch, opt for a low-fat dressing. Grilled tuna will keep your taste buds alive and provide your body an extra dose of protein. Green tea is best for losing weight and suppressing appetite. Make your boring dinner interesting by adding Mexican or Asian touch while keeping it nutritious and simple. This will help you stay nourished throughout the day while maintaining the calorie count. By the end of day 3, you would have lost a lot of water weight. This means you would look slimmer and feel less bloated. Your body would be ready to mobilize the fat, and that is exactly what exercising would help to achieve. So, though you have lost water weight, to actually lose fat you have to exercise on the non-diet days. Here is an exercise plan for Days 4 – 7. Move your head up and down as if you are nodding, 10 times. Make sure not to workout rigorously from Day 1 – Day 3 (diet days) as you will be on a very low-calorie diet and your body may not have the required energy. However, you may do light stretching exercises on your diet days. You will be both surprised and thrilled with your progress. The first 3 days of the diet will help you lose water weight and the last 4 days of the week will help you mobilize the fat. This will help you to lose weight quicker and more effectively. You will look slimmer and working out regularly will help you stay active and focussed. It will also improve memory and reflex, and remove all negative thoughts from your mind. Should You Repeat The 3-Day Diet? Yes, you can go on the 3-day diet again in the second week. The second week may not feel challenging enough, but you should stick to the diet plan to get optimum results. 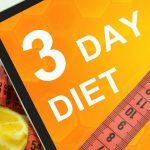 Should You Continue The 3-Day Diet Beyond The Second Week? No. This diet plan may work well for you, but it is advisable not to continue with this diet beyond the second week. You can be on a low-calorie diet and exercise to keep your body from gaining the weight back. You can follow the 3-day diet plan after taking a week’s break. You should also talk to your dietician or doctor before deciding to be on this diet indefinitely. Now, it is not easy to consume less and suppress your appetite. We have some tricks on how to suppress appetite and here is what we recommend you to do when you are on the 3-day diet plan. How Can You Reduce Your Appetite? Feeling starved is a phenomenon that is a part of almost every diet due to the restrictions placed on certain foods. Thus, decreasing the appetite makes the diet relatively easier to follow. A limited portion of food is consumed during the 3-day diet, and so these tips can be followed to decrease the appetite and trigger weight loss. Drinking water: Drinking water throughout the day will quench your hunger to a great extent. Besides, research has proved that water consumption accelerates the rate at which calories are burnt. Moreover, drinking lime/lemon water is particularly helpful in losing weight. At least 8 glasses of fluids every day are recommended for better results. Getting enough sleep: Those who do not get enough sleep tend to feel more hungry and thus have a greater appetite. 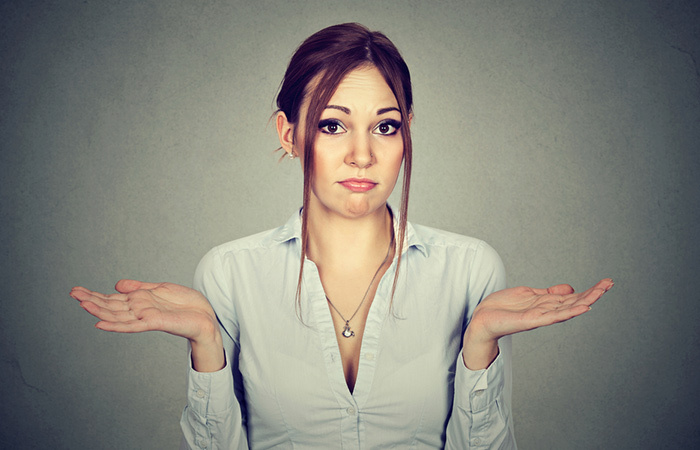 This is because the body hormones go into a direction that leads to weight gain. Hence, the importance of sleep cannot be undermined. Drink Green Tea: Green tea helps to suppress appetite and the best time to consume it is 30 minutes before a meal. Since green tea has zero calories, you can consume it in between the meals. But make sure not to drink more than 3 cups of green tea per day. It is effective when it comes to rapid weight loss (about 10 pounds in 3 days). It is cheap as the foods like coffee, tuna, and vegetables are affordable. It is simple and easy to follow as ingredients are easily available, and the meals are simple and can be quickly prepared. Weight loss leads to several cardiovascular benefits such as reduced blood pressure and a decrease in bad LDL cholesterol. No side effects, whatsoever, are associated with this diet. However, those who have health issues should consult their physician before following it. So, the bottom line is the 3-day diet plan appears like an ideal way to lose weight. But it also helps to know the drawbacks before starting it. 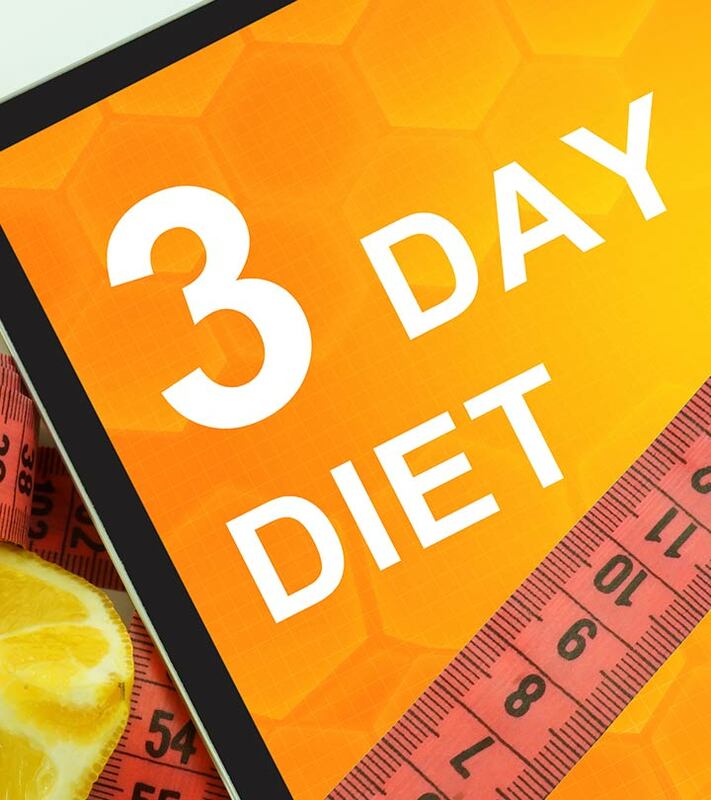 The 3-day diet is considered as a fad diet. Though it is effective for weight loss, much of it is lean muscle mass or water weight is quickly regained once you start eating normally. This diet can cause electrolyte imbalance which disrupts the normal heart rhythm leading to massive loss of water weight and muscle cramping. This upsets the balance of certain minerals in the body like potassium which may interfere with the function of your heart with fatal consequences. Though the weight loss leads to cardiovascular benefits, gaining and losing weight on a continuous basis can stress the heart. Following this diet on a regular basis can cause nutrient deficiencies, long-term weight gain, a weakened immune system, and heart problems. It is low in iron and calcium. Deficiency of iron can cause anemia, and lack of calcium can weaken the bones. This diet is potentially dangerous for those with diabetes. You have to compromise your taste buds as there are no exotic ingredients, frozen meals or powdered shakes. Moreover, it eliminates snacks from the menu altogether. This diet is not suitable for children and teens because a growing child requires adequate calories and nutrition for development and this diet is lacking in both. Moreover, it can cause potential eating disorders. So, the 3-day diet plan is not for those looking for a long-term weight loss diet plan. But you can follow the 3-day diet plan to lose weight quickly and effectively for a special occasion. Follow the diet chart and workout plan, and you can see results in the first week. Begin today and get ready to wow everyone! Take care.